(Community Matters) I’ve said it, and I mean it – Charles Blow’s column speaks to why. 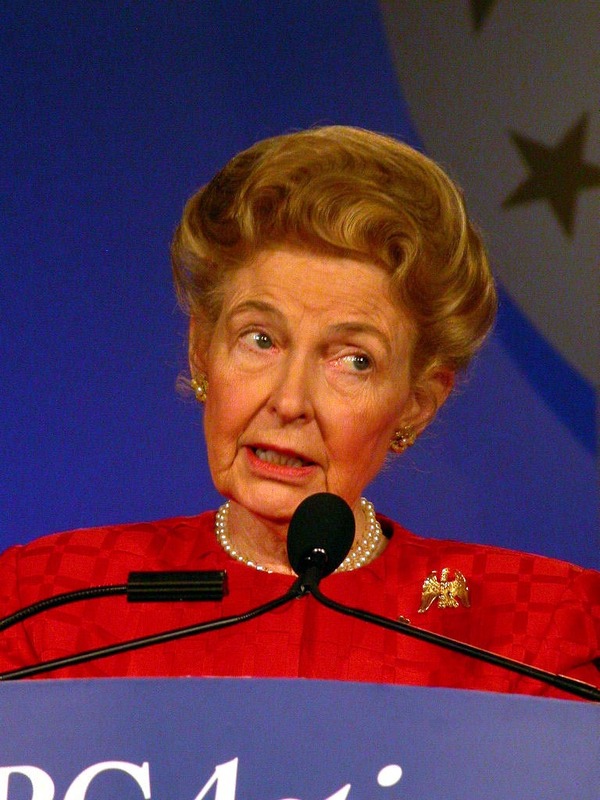 I just don’t believe they’ll reform the opinions of bigots like Phyllis Schlafly. Don’t get me wrong – I’m not pleased about this. One, I believe we’re better off with two viable parties who negotiate and compromise. Two, I fear a rise in nationalism & hate will continue to derail smart investment decisions and could even result in armed resurrection.